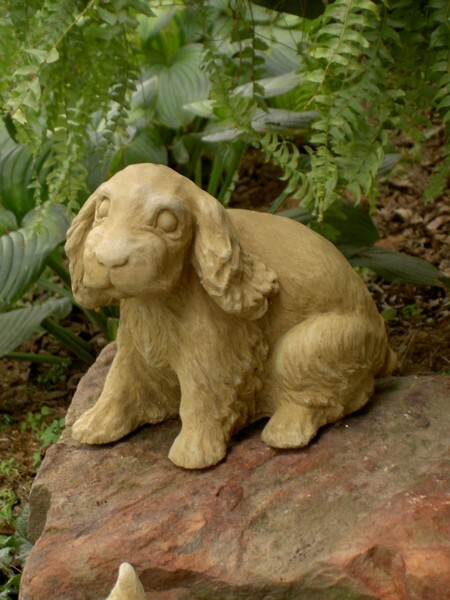 The Joe Cocker Spaniel Garden Sculpture by Brookfield Company is the cutest little Cocker Spaniel pup you have ever seen! 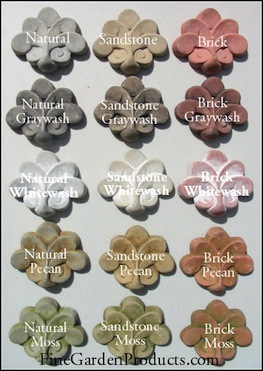 Our Garden Sculptures are distinctly superior designs, with appealing gestures and intricate detailing. Height 7.75" Length 9.50" Width 7.50" Weight 12Lbs.